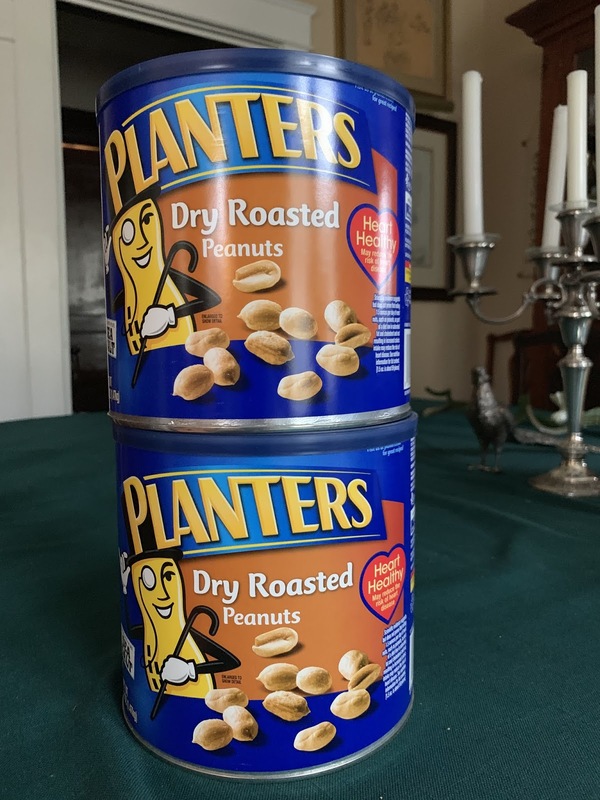 If you have any need for dry roasted peanuts, now is the time. Costco has a buy one get one free sale right now. 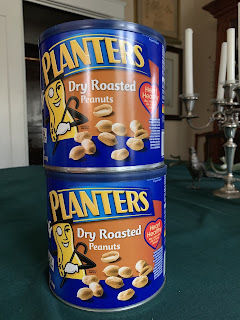 I fell for this and will have enough dry roasted peanuts for the rest of my life. I’m going to have to do a recipe. We all know that nothing ever goes on sale at Costco. However, now is a great time to look for items ending in 7, which means sale. Yesterday, there were two different cookie packs for $3.97. 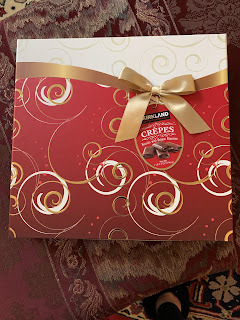 I chose the Kirkland Crepe Buiscuits with Belgian chocolate, which turned out to be Jacques approved. 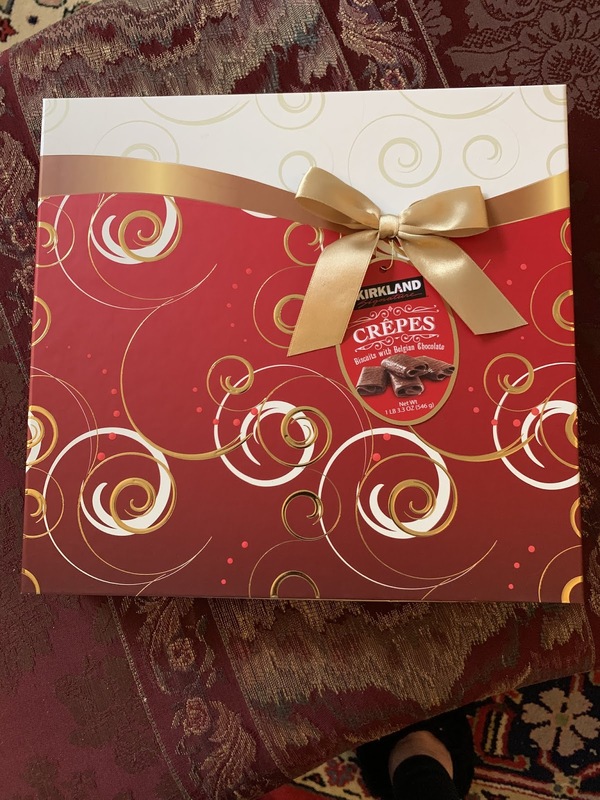 One pound, 3.3 oz of chocolate covered cookies, which are more like Belgian chocolates, for $3.97 is a good price. I saw women’s boots and shoes, women’s underwear, and dried uncrystallized ginger for sale, with prices ending in 7.